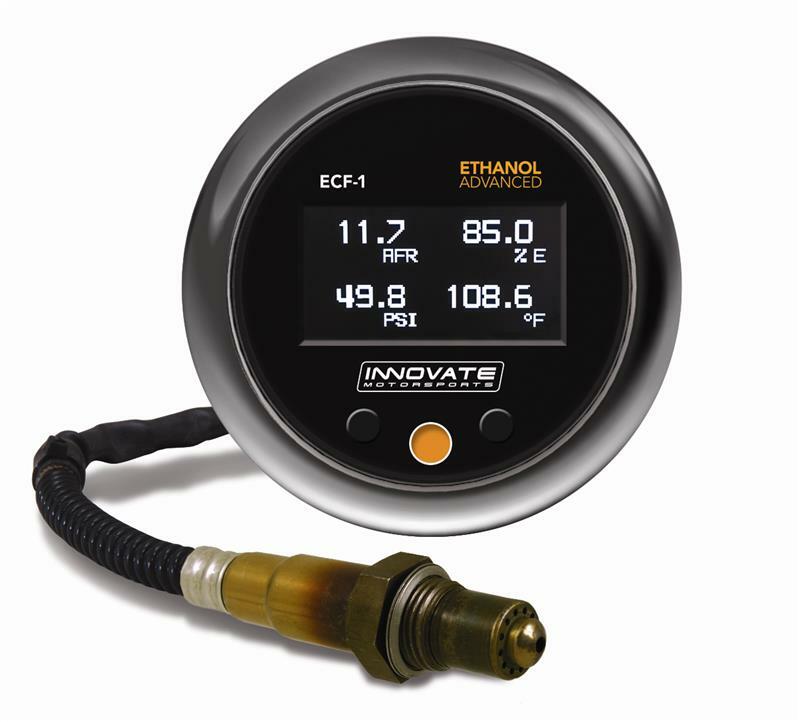 The Ethanol Advanced gauges combine our patented DirectDigital O2 sensor control technology with application specific sensors, an OLED display, and a sophisticated ethanol content sensor that also measures fuel temperature. These capabilities allow the user to monitor and capture critical metrics for accurate and reliable tuning while operating with high ethanol content fuel. The Ethanol Advanced gauges offer the looks, safety and performance enthusiasts demand!